We are James and Betsy Collins. 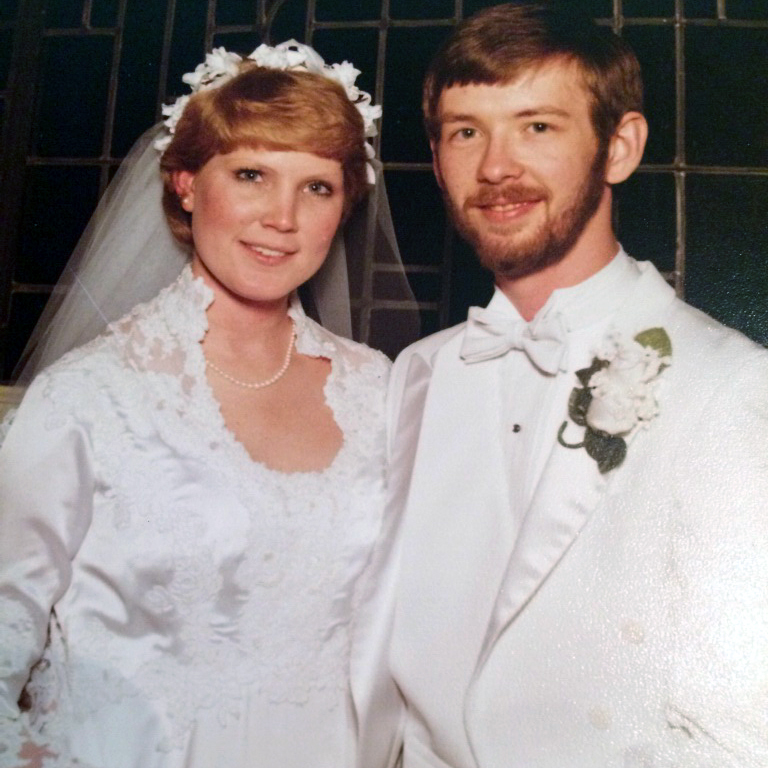 We have been married since 1985 and have 7 children and two grandchildren. Seven children put us in a definite minority, but we homeschooled all seven of our children all the way through high school, which puts us in an even smaller group. We are proof that God’s grace reigns supreme in all of life’s challenges. Being married for 33+ years doesn’t make you an expert. It makes you an experienced survivor. Staying married is challenging, and keeping your Christian faith intact at the same time can seem impossible. We’ve experienced and survived because we believe that putting your relationship with God first, the marriage second and everything else afterward is essential.